I had no idea GirlOnline would take off the way it has - I can't believe I now have 5432 followers, thanks so much! - and the thought of opening up to you all about this is terrifying, but here goes... Penny has a secret. Under the alias GirlOnline, she blogs about school dramas, boys, her mad, whirlwind family - and the panic attacks she's suffered from lately. When things go from bad to worse, her family whisks her away to New York, where she meets the gorgeous, guitar-strumming Noah. Suddenly Penny is falling in love - and capturing every moment of it on her blog. But Noah has a secret too. One that threatens to ruin Penny's cover - and her closest friendship - forever. Penny Porter is an anxiety ridden, shy and conscientious teenage girl. She despised herself- looking in the mirror and wishing to be somebody else- often trying to live up to the social normalities of a fifteen year old girl. But, Penny often finds comfort in her best friend Elliott, and her blog: Girl Online. She blogs about her worries, issues, and embarrassing experiences that she has witnessed. 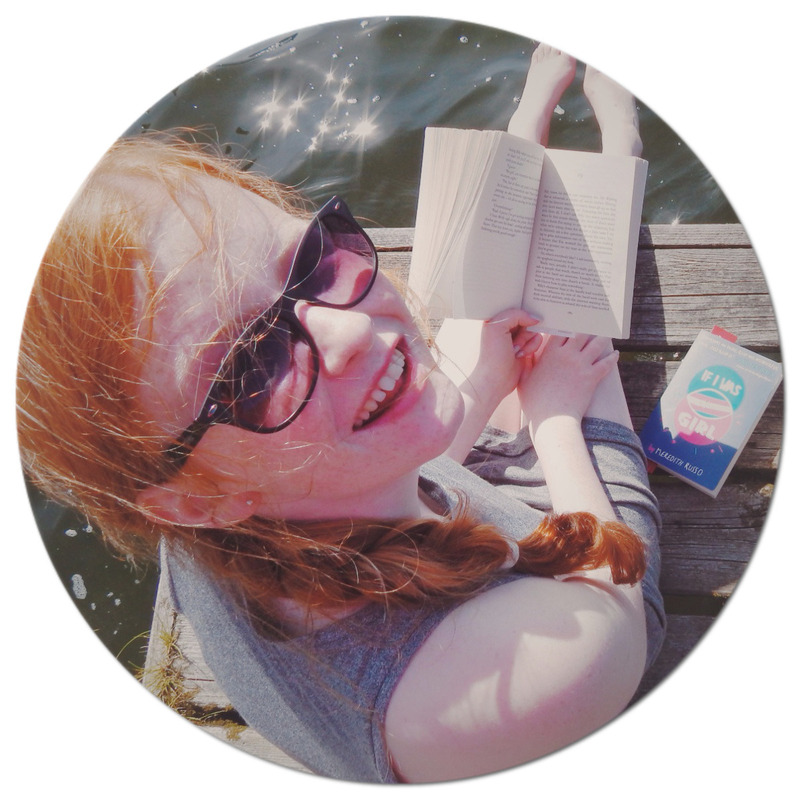 Penny ends up building a loyal readership- especially after she blogs about her anxiety problems. But what will happen to Penny when she gets whisked off to New York for Christmas; will it all go upside down for Girl Online? Some parts of Girl Online felt quite sugary to me, and a bit too sweet. Interestingly, as I was reading the novel- I felt I could predict what was going to happen. But- there was a shock plot twist at the end of the book- making me ravenous to read the last fifty pages. Overall, the sentences were quite short: and not very structured. Saying this- the good plot and the sound characters did cover it up. The anxiety element of the novel potentially could have been executed better. 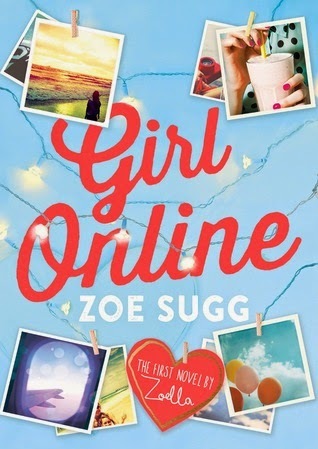 I rate it a 3.5/5 hoots- if you are a fan of Zoe Sugg-, you should give Girl Online a go. There has been stories in the media about the novel being ghost written- ghost written or not- I still believe Girl Online is a solid, easy read. I think I can easily relate to Penny. Like her, I suffer from anxiety. But I don't like it when a book is predictable to the point where I roll my eyes and stop reading. Hopefully this book won't end up like that. Addig this to my tbr pile.